With a 'facelift' for the 21st century, Dr. Barry Friedberg's Cosmetic Surgery Anesthesia web site continues to showcase PK anesthesia. Everything the cosmetic surgery patient typically wants from general anesthesia without the lethal risks or unpleasant side effects is provided by PK anesthesia. Brain monitoring de-mystified for the public. Friedberg's Triad revisited. CosmeticSurgeryAnesthesia.com has received its own cosmetic improvements. Recently re-launched, the site continues to showcase PK anesthesia as an alternative anesthesia for cosmetic surgical procedures patients might be considering. Since women comprise roughly 90 percent of all cosmetic surgery patients, this site is an important resource for any group concerned with women's health and safety issues. PK anesthesia is an extremely safe choice compared to general anesthesia, according to Dr. Barry Friedberg. 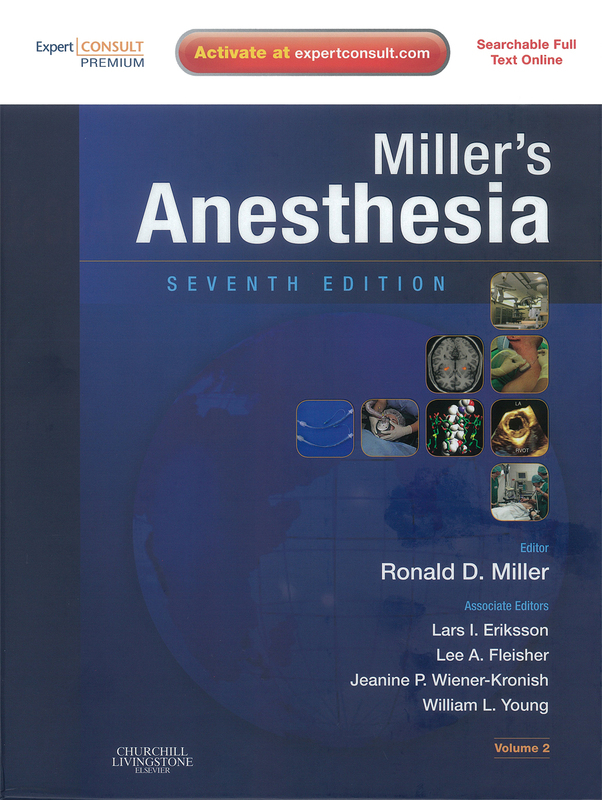 "The lethal risks of general anesthesia are inescapable. The safety of PK anesthesia has been endorsed by Dr. Ann Lofsky while Emeritus anesthesiologist to The Doctors Company, a medical liability insurer and also awarded a special certificate of US Congressional recognition for improving the safety in the care of our wounded troops," said Dr. Friedberg. Over the past 17 years, Dr. Friedberg said he has personally given PK anesthesia to nearly 5,000 patients having all types of cosmetic surgeries, including tummy-tucks. These patients belonged to more than 100 different surgeons' practices. There have been no deaths or near deaths. The newly re-designed Web site begins its eighth year of informing women about what Dr. Friedberg believes is the safer choice for cosmetic surgery, PK anesthesia with brain monitoring. PK anesthesia works for all types of cosmetic surgery, including tummy tucks. Developed in 1992 to maximize patient safety for office-based anesthesia, PK anesthesia is like general anesthesia without many of the risks, said Dr. Friedberg. He added that patients do not hear, feel or remember their surgery. For these reasons, it is a solid alternative to general anesthesia - especially in light of recent high-profile incidents. "In the past three years, the deaths of Donde West, mother of rapper Kanye West, and Stephanie Kuleba, Boca Raton teenager -- as well as the near death of Tameka Foster, rapper Usher's (soon-to-be-ex) wife, all allegedly occurred with general anesthesia, the most commonly given anesthesia for cosmetic surgery," said Dr. Friedberg. Dr. Friedberg continued: "Cosmetic surgery clients are a special class of patients as evidenced by the intense media coverage that surrounds the deaths (or near death) of any one of them. Should one of these patients be famous, or related to the famous, the coverage is that much more intense and lasting. Deaths are fortunately uncommon. Still, only the safest achievable anesthesia should be given for cosmetic surgery." Although safety comes first, PK anesthesia provides patient comfort as well. The unpleasant side effects of general anesthesia like the after-surgery vomiting, nausea, 'hangover,' and pain are rarely, if ever seen with PK http://www.prweb.com/releases/2009/06/prweb2493794.htm, said Dr. Friedberg. "Even so-called 'high-risk' patients who have had issues with vomiting (emesis) with previous anesthesia experience have not required any anti-nausea medication to prevent this problem with PK anesthesia," says Dr. Friedberg. The 'recipe' for PK anesthesia's success is Friedberg's Triad. Measure the brain. Preempt the pain. Emesis drug abstain. A brain monitor also directly measures the patient's level of propofol at which the ketamine can be given to reliably block (or preempt) the pain of the local anesthesia injection before every cosmetic surgery. The brain monitor also helps the surgeon know when to inject more local anesthesia to avoid hurting the patient during the surgery. "Custom-tailored anesthesia, instead of one-size-fits-most, is 21st century anesthesia," says Dr. Friedberg. "No longer must anesthesia providers practice routine over medication." "Propofol is a powerful anti-nausea drug as well as an anti-oxidant," Dr. Friedberg said. "PK anesthesia patients wake up feeling refreshed, looking as if they did not have surgery. With brain monitoring, patients have not required heavy narcotic-type pain medication for after-surgery discomfort." More information can be found at CosmeticSurgeryAnesthesia.com. Enhancements to the Web site have made it even more patient friendly. Web site changes make it easier for patients to bring information about PK anesthesia with brain monitoring to their surgeons or anesthesia professionals. Apfel cites PK in Miller's Anesthesia Top Guns drfriedberg.com/news-articles/oc-register-03-01-07.htmCongressional Award Miller's Anesthesia, 7th ed.